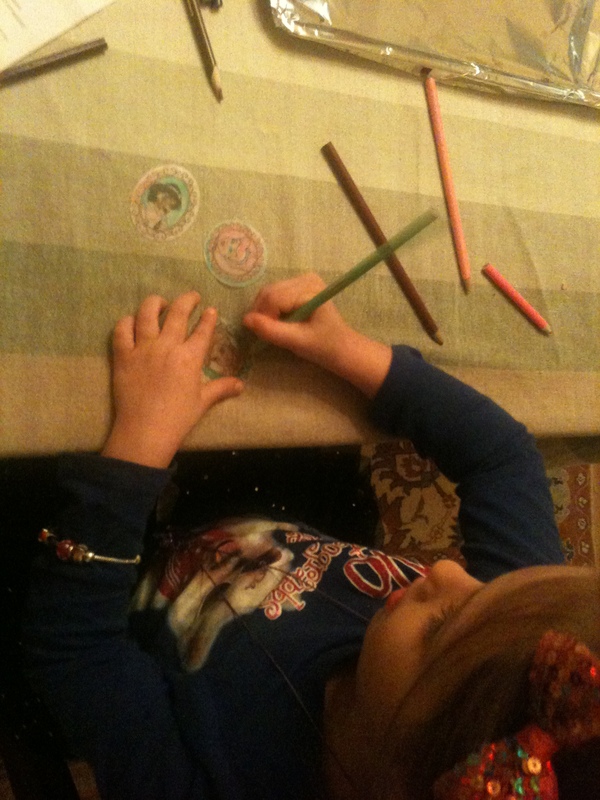 This entry was posted in Antics and Adventures and tagged after school activities, arts and crafts, glitter, piperism, sewing, shrinky dinks by melissa.scholes.young. Bookmark the permalink. 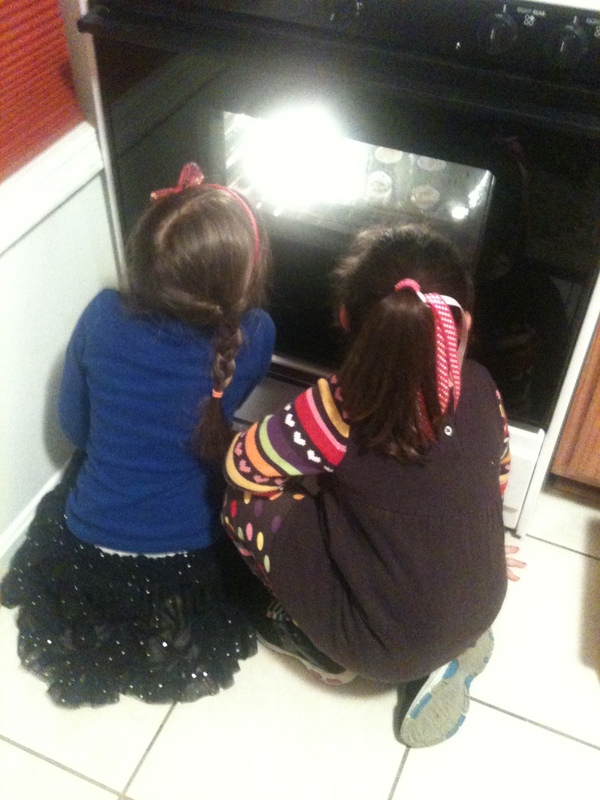 I had Smurf Shrinky Dinks at one point. They were the best. Oh, you had me at Smurfs. 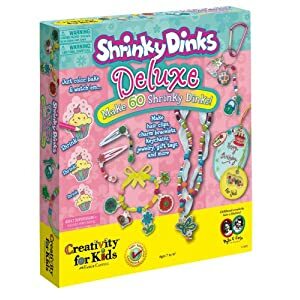 I have actually never done shrinky dinks either, and I’ve only ever heard of them one other time. Looks like fun, no idea what my Doodle and I could do with them, though… 🙂 Glad you got to at least witness a successful craft! We had Ghostbusters Shrinky Dinks once when I was a kid. I think we did them then they were soon abandoned and thrown away.